5G is set to be the fifth-generation of standardized mass-scale wireless broadband. To phrase it a bit more loosely, it’s the thing that will connect your phone and other smart devices to the internet when you’re not using Wi-Fi in the future. Like its predecessors, 5G based on the IEEE 802.11ac standard. However, unlike 3G and 4G, 5G has been designed around the smartphone-heavy use-patterns of most modern users and the desires of vendors to build more complex products that require greater data usage with less latency than 4G currently allows for. Where 4G LTE was about allowing mobile users to effectively browse the web and use web-enabled apps on the go, 5G is about cranking that capability to the extreme. 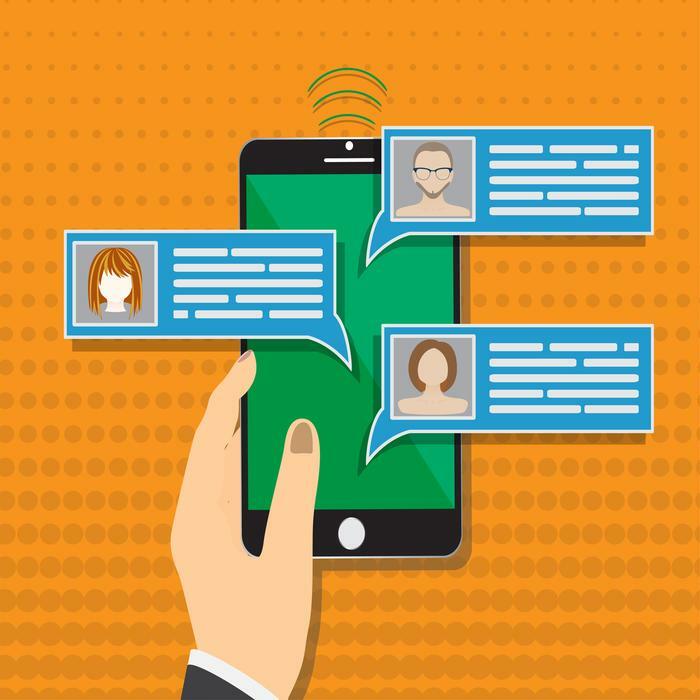 In the future, it’s expected that the data diets of mobile users will not only grow but that increased reliance on connected devices will also demand that that network access be delivered faster than 4G can currently allow. That's where 5G is expected to come in and take the reins. 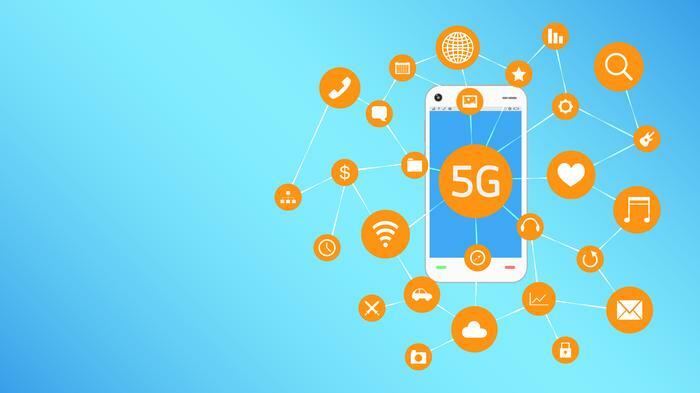 Simply put - 5G promises to offer better coverage, significantly faster speeds and allow for more responsive devices that can remain near-constantly connected to one another. It’s expected that 5G will offer data speeds up to 50 or 100 times faster than current 4G networks. While 4G currently offers a theoretical maximum throughput of up to about 1gbps, most everyday users achieve an average of 33.76Mbps. In comparison, when they do eventually arrive, 5G networks are expected to deliver speeds up to ten gigabytes per second. Even if you’re experiencing a comparable level of drop-off with 5G during everyday use, this will still represent a huge leap forward in connectivity speeds. What products will use 5G? While smartphones are likely to be the torchbearers for 5G as a technology, they’re far from the only device that’ll use the network. Tablets, connected-cars, drones, virtual reality headsets, wearables and smart city infrastructure are all expected to play a role in our collective 5G future. At this year’s MWC, Intel showed off a concept 2-in-1 PC and said that they’ll be working with OEMs like Dell, HP and Lenovo to develop portable PCs that come 5G-friendly. 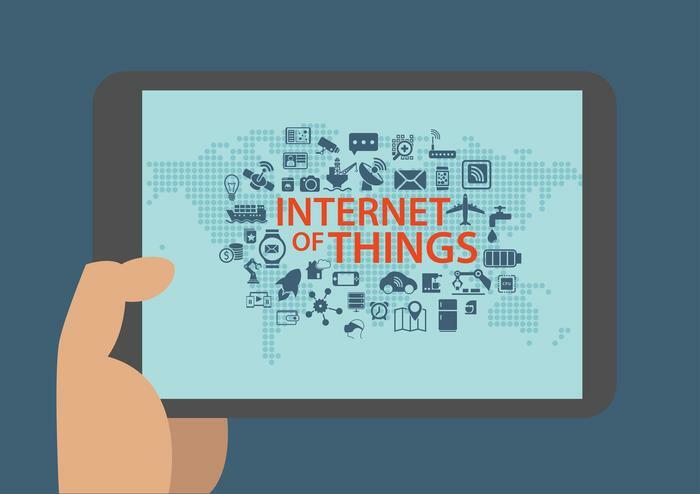 Expect other vendors to share more about 5G-devices in the coming years. While seemingly-everyone in tech has plenty of exciting things to say about what 5G will allow them to do, very little is really known about how much this upgrade will cost end-users or telecom providers - both directly and indirectly. 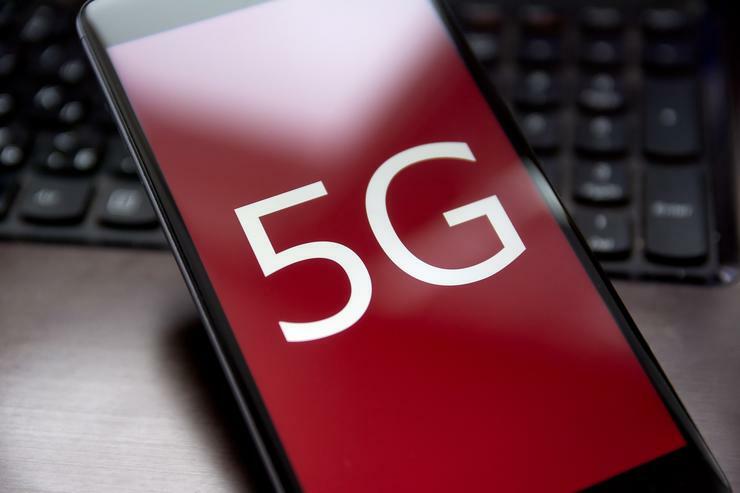 On the hardware front, it’s unknown whether or not the components necessary to make use of 5G will come at a premium for customers or whether or not that extra expense is something that vendors will look to subsidize in other ways. Then, on the services side of things, it’s not super clear how much 5G connection plans will cost relative to their 4G counterparts. However, experts don’t expect a huge increase in the cost of data as we shift from 4G to 5G networks. Telstra Chief Operating Officer Robyn Denholm said at this year’s Mobile World Congress that “there's no question that 5G will enable us to reduce the cost of traffic." "From a consumer perspective that should enable cheaper data prices," he said. That said, you will probably need to buy a new phone in order to make use of 5G networks. Most modern handsets are equipped with hardware designed for 4G networks and won't be able to make use of 5G out of the box. Given that the rollout of 5G networks will be an uneven and gradual process, it's probably not worth running out and buying a new phone specifically to make the jump to 5G. However, from 2020 onward, most phones will likely ship with 5G connectivity as standard in the same way that 4G connectivity is nowadays. Most major manufacturers have confirmed plans to build smartphones incoporating Qualcomm's 5G modem, including OPPO, Lenovo, Vivo, Motorola, Xiaomi, OnePlus, Sony and Nokia. Meanwhile, Huawei plans to use its own 5G modem for its devices. Rumors say that Huawei are gearing up to launch their first 5G smartphone in late 2019. By comparison, Samsung have played things a bit quieter. Thus far, they've dropped only hints about their own 5G capabilities at this year's CES and MWC. Some reports have indicated that they're looking to incorporate 5G connectivity into next year's flagship Galaxy S10 smartphone. In terms of the broader infrastructure costs of 5G, the cost is also expected to be pretty high. Overseas, some estimates have suggested that the infrastructure costs of Europe’s 5G upgrade could range from €300bn to €500bn. Locally, some say that Australia’s size could see local vendors rack up a similarly-sized bill. In 2016, Telstra CEO Andy Penn indicated the company planned to invest an extra $3 billion into its core networks over the next three years in order to meet challenges like 5G. 5G is coming - but it won't be cheap. 5G was previously expected to arrive as early as 2020. However, with the certification of the first official 5G spec by 3GPP last year, carriers worldwide are currently preparing to build and deploy 5G networks as soon as 2019. Within Australia, Telstra began conducting trials in 2016, conducted the world’s first 5G outdoor data call over 26GHz in 2017 and launched their 5G Innovation Centre on the Gold Coast in 2018. The carrier said at MWC that they are on-track to launch a 5G network in 2019. Meanwhile, Optus say they plan to start rolling out their own 5G network across the country in early 2019 with a fixed wireless offering in “key metro areas”. The carrier began conducting 5G trials with Nokia in late 2016 and with Huawei in 2017. Vodafone also conducted a number of 5G trials in 2016 but has yet to make any specific promises or offer a timeline for when it’ll offer 5G services to its customers. TPG are also expected to eventually incorporate 5G into their portfolio. However, specific details or plans have yet to be detailed by the company.